IF YOU GET HEADACHES THEN YOU NEED TO READ THIS! Did you know that at any given time, 1 in 4 people have a headache? How does Chiropractic help headaches and migraines? The answer lies in anatomy. The top of the neck is home to several important structures that are vital to our survival. The brainstem, blood supply to the brain, as well as 10 out of 12 cranial nerves all travel through this integral and delicate part of our body. Shifts in the spine, what we call Vertebral Subluxations, are caused by physical, mental and chemical stressors. These vertebral subluxations impact on both the delicate nerves and blood supply that travel through this part of the spine. Headaches and migraines can often be attributed to altered nerve and blood flow due to an imbalance in the top part of the neck. Why mask the pain when you can address the root cause of your symptoms and enable your body to repair and maintain optimal function? Time and time again research has shown positive results for migraine and headache sufferers through chiropractic care. 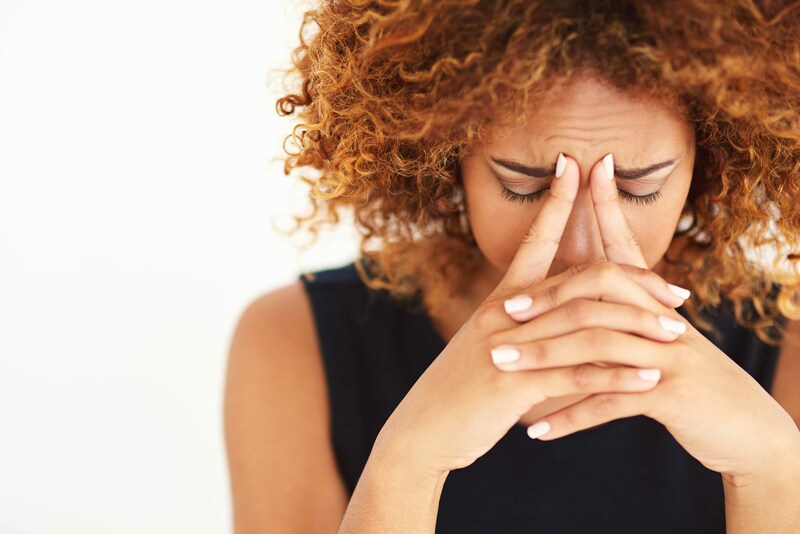 If you or someone you love suffer from headaches or migraines call our practice today. 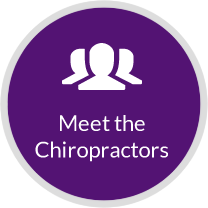 Our experienced chiropractors can perform a complimentary assessment to determine whether your symptoms could be related to the top part of your spine. Through gentle and effective chiropractic care, we can help to restore normal nerve function and allow you to live free of headaches and migraines. 1: Jull GA. Cervical Headache: A Review. In: Grieves G, ed. Modern Manual Therapy. Churchill-Livingstone. New York. 1988. 2. Tuchin P.J. A case series of migraine changes following a manipulative therapy trial. Australas Chiropr Osteopathy. 1997;6:85–91. 3. Wight J.S. Migraine: a statistical analysis of chiropractic treatment. Am Chiropr Assoc (ACA) J Chiropr. 1978;15:S63–S67.